Have you ever heard about Edmund Champion? He was known as an English Roman Catholic Jesuit Priest and Martyr. 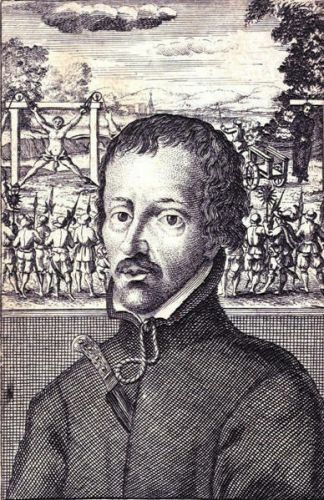 The following Facts about Edmund Campion will tell you more about this figure. He was born on 24th January 1540 and died on 1st December 1581. The priest hunters captured him when he had an underground ministry in Anglican England. Campion was sentenced to death after he was convicted for high treason. At Tyburn, this Catholic priest was hanged and drawn. In 1886, Pope Leo XIII beatified him. Pope Paul VI canonized him as one of the 40 Martyrs of England and Wales in 1970. 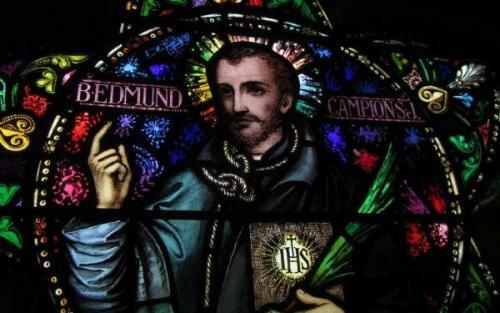 The people celebrate the feast of Edmund Campion on December 1. The birthplace of Campion was located in London. His father sold books. He attended Christ’s Hospital school during his early years. In 1553, Queen Mary visited the city. Campion was only 13 years old when he delivered a speech in front of this important figure. Look at facts about Edith Piaf here. In 1557, he was appointed as a junior fellow for St John’s College, Oxford. In 1560, he earned a B.A. degree. In 1564, Campion was awarded with a master degree from Oxford. It was such as an honor for Campion to welcome Queen Elizabeth who had a visit to Oxford two years later. Religious difficulties took place in England due to the rise of Anglicanism. In 1569, he relocated to Ireland by leaving Oxford. Get facts about Edmund Barton here. 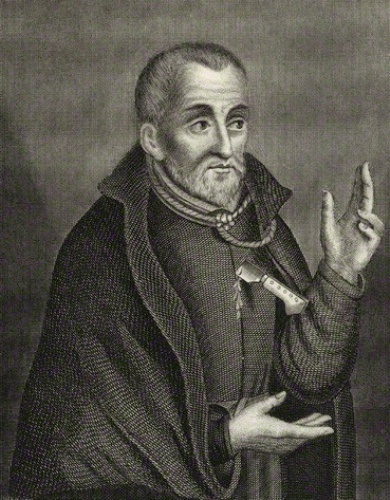 Campion had a Jesuit mission in England in 1580. At first, Campion was afraid that he was selected for the mission due to his lack of courage. He started to preach in England after returning to London on June 24th, 1580. He pretended to be a jewel merchant. However, the authorities began to notice his illegal activity of preaching. 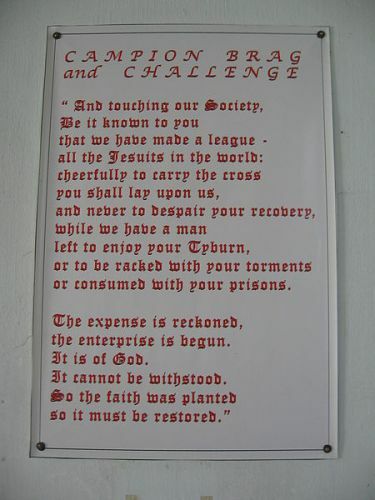 Decem Rationes is the work of Campion where he rejected the Anglican Church based on three reasons. What do you think on facts about Edmund Campion?